Despite our admittedly hugely unscientific poll based on a minuscule self-selecting sample, we are nevertheless confident that TechRadar's mighty readership has spoken with a roar: we want the new iPhone! 46% of people said they were more likely to buy an iPhone now the price is coming down, so Apple cognoscenti, the bad news is you can expect to be joined by legions of the hoi polloi any time soon. 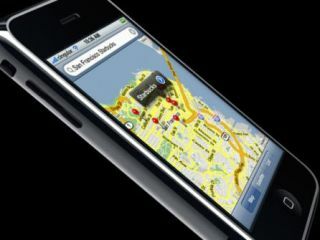 iPhone haters, there's a quantum of solace (whatever that is): a revolution against the uber-phone may be brewing. That's the only reasonable conclusion we can draw from shamelessly combining the 20% of people still not interested in the iPhone despite being available for £100 (less now, it seems), with the 33% of people who have simply had enough of all things iPhone.